Niagara Falls is well known as the honeymoon capital of the world, and couples have been celebrating their nuptials here for well over a century. 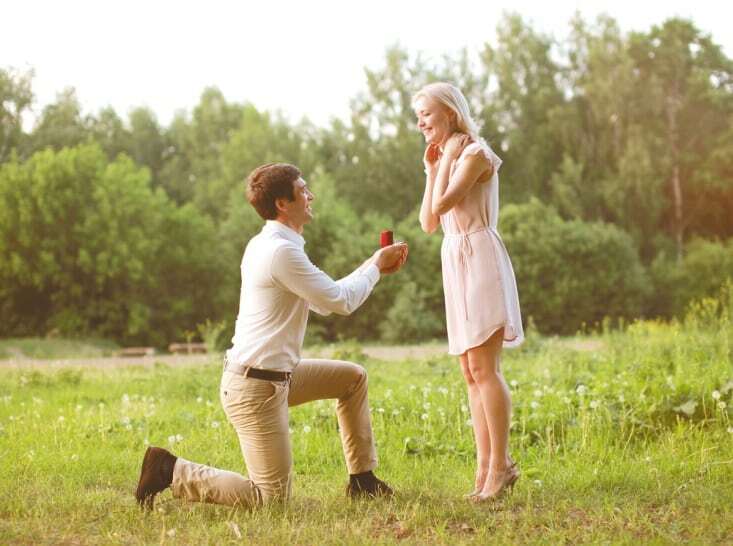 Many have dreamt of a Niagara Falls wedding, but before you do that you have to pop the question. The falls always make for the perfect romantic backdrop and the city itself has almost created itself around the honeymoon industry. Aside from that, Niagara Falls is also the perfect place to propose to your significant other, for many reasons. If you’re ready to pop the question and want your proposal to be a special surprise, Niagara is the perfect destination and these are just a few of the reasons why. We already mentioned that Niagara is the honeymoon capital, and that means that the entire region is geared toward celebrating couples. Hotels, restaurants, wineries, and other sites or attractions are always prepared to implement a romantic theme at a moment’s notice. 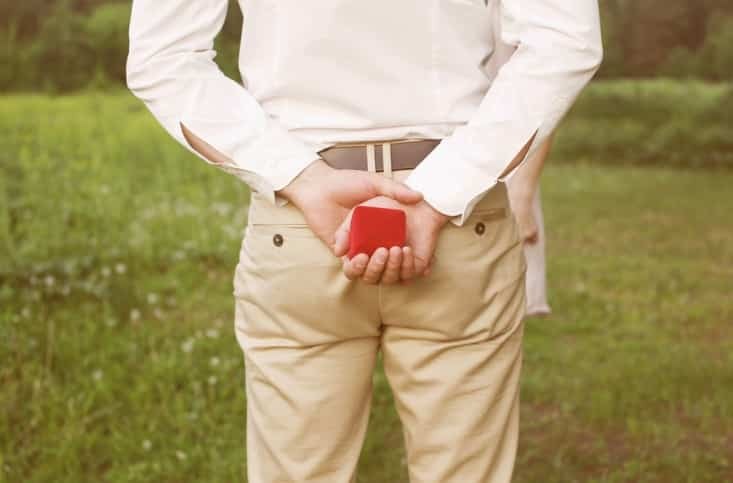 Any concierge, restaurant manager, or public relations manager at any of Niagara’s businesses will happily help you plan the intimate or extravagant proposal that you have in mind, and they also have the contacts to help them help you. In short, hospitality specialists in Niagara know romance, and they have the tools to get things done. Your partner might expect a honeymoon in Niagara, because that just makes sense, but he or she probably won’t expect a proposal in Niagara, especially if you’re just planning a weekend getaway. This makes it the perfect way to sneak in a surprise marriage proposal without having to sneak around too much. Just be sure to keep things low key and don’t divulge too much about your plans. Keep things simple, make special reservations and keep them a secret, and be sure to clear your browser history, just in case. You shouldn’t label something as important as a marriage proposal as convenient, but the truth is that Niagara is very convenient and is easily reached by car or a short flight from most of the eastern United States and Canada. This means that if you don’t have quite enough time for a longer vacation, Niagara is the perfect destination for a spur of the moment long weekend, which means your partner is less likely to suspect that they have a big surprise waiting for them. If you and your partner regularly take short trips together, this trip to Niagara will just appear to be another adventure to add to your list, but the reality will take their breath away. Let’s face it; Niagara Falls is simply beautiful. The entire region is gorgeous no matter what time of year you visit, and everything from the falls to the parks to the hiking trails reflect the natural beauty of this part of the world. You want your proposal to take place in a beautiful setting. So whether it’s at Massimo’s Italian Fallsview Restaurant overlooking the falls or on a secluded trail near the river, your proposal deserves to be surrounded by as much beauty and romance as possible and Niagara will give you that, and more.